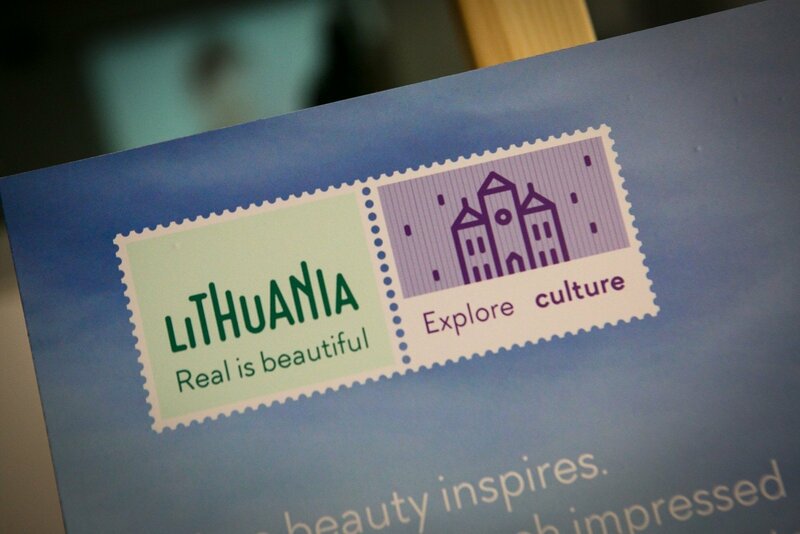 The new brand, unveiled by the State Tourism Department on October 19, features the words "Lithuania. Real is beautiful" printed on a pastel mint postage stamp. Jurgita Kazlauskienė, head of the State Tourism Department, expects that the new brand, the development of which cost around 40,000 euros, will make Lithuania more visible as a tourist destination. "I do not believe that the brand alone will be able (to attract more tourists to Lithuania), but I do believe that this new concept will make us more visible and more interesting and will help to differentiate ourselves from other states, or at least from our neighbors," she told BNS. Kazlauskienė said that the new brand is part of the Lithuania's tourism marketing renewal efforts, noting that the "Lithuania is a brave country" logo, which has been used for tourism marketing for years, is a country brand, rather than a tourism brand.